This is Studio Panad, the residence of Mr Phormula. Nestled between the mountains in a little-known place called Llanfrothen, north Wales, Studio Panad is the birthplace of Mr Phormula’s tracks and the official base for Panad Productions. 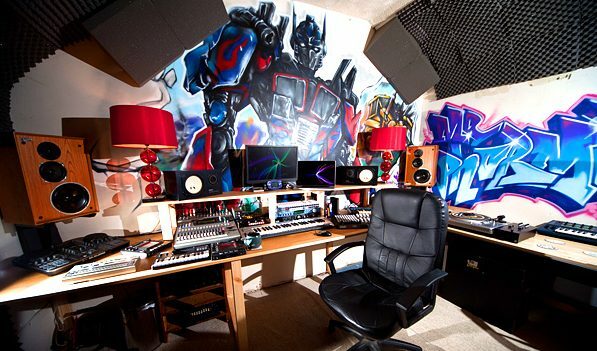 All production and mastering happens right here where Mr Phormula creates some of the finest hip-hop in Wales. If you want to book studio time contact Mr Phormula for more details as rates differ. "Sounds great to hear English and Welsh being woven together like this "